Finally, after tasting The Original and Lasanta, attention turned to the main purpose of the Glenmorangie event… the revelation of the 2017 private edition – Bacalta. Dr Bill Lumsden with Brendan McCarron shared the thinking and process behind the Bacalta – which means baked in Gaelic. Bill shared the inspiration was a discontinued Madeira finished whisky that was replaced by Nector D’Or. Once ready, the wine was discarded and the 10 year aged Glenmorangie transferred gain its unique finish through maturing in the ex-Madeira casks. The Bacalta was like a rich baked fruit syrup with almost a smoky quality… delicious but one where less is more. Talk turned to pairing the Bacalta with grouse, pheasant – in short any gamy bit with a fruity sauce. This was no light sprightly pairing but one to take advantage of Bacalta’s unique qualities. And what do the Glenmorangie formal tasting notes have to say? 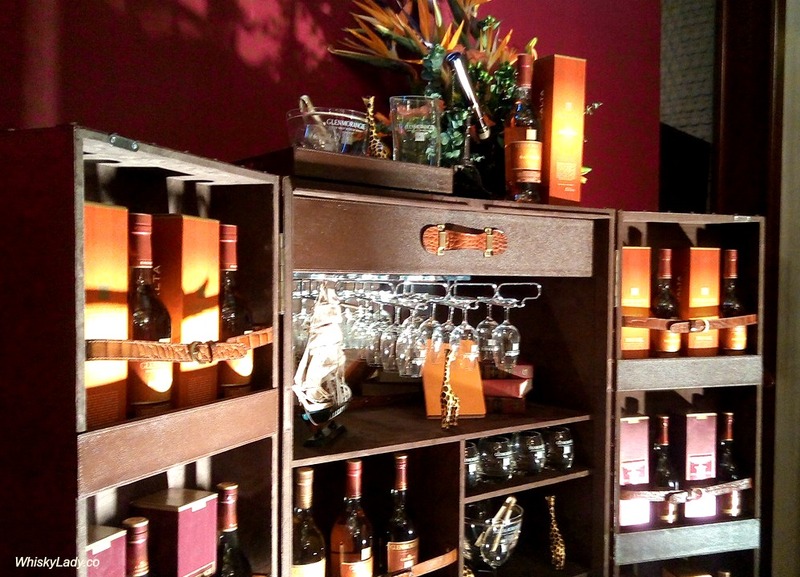 In short, it was a classy experience – start to finish – as one would expect from the Luis Vitton Moet Hennessy brand. 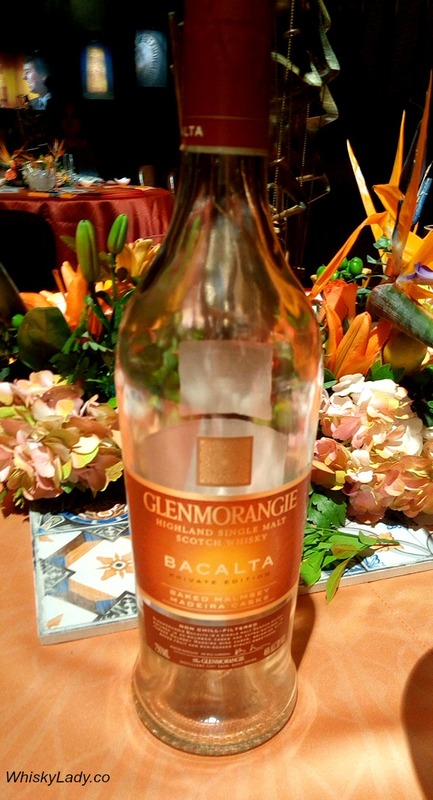 This entry was posted in Highland, Scotland and tagged Bacalta, Glenmorangie by Carissa Hickling. Bookmark the permalink.